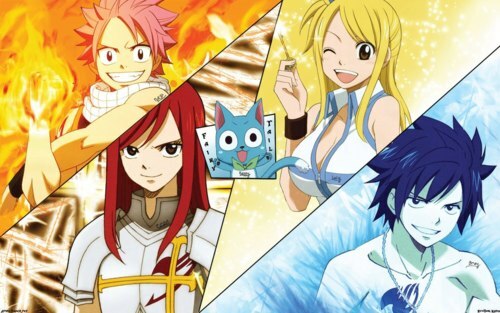 Good news for fans of Fairy Tail – A new trailer has been released for the movie! Unfortunately there are currently no subtitled versions available, but below is the original Japanese one in any case. Earlier this year we heard the news that Masashi Kishimoto would be involved with the new Naruto Shippuden movie, titled “Road to Ninja”. Well now I am happy to say that a new trailer for the movie has been released! It’s only 27 or 28 seconds long, but it looks fantastic so far. I don’t want to spoil what little we are shown, so I won’t comment about the details here. What I will say though is I am really looking forward to it just from seeing the short trailer alone, so be sure to let me know your thoughts on it – including things like how can some of the stuff we see in the trailer be possible – in the comments section below! 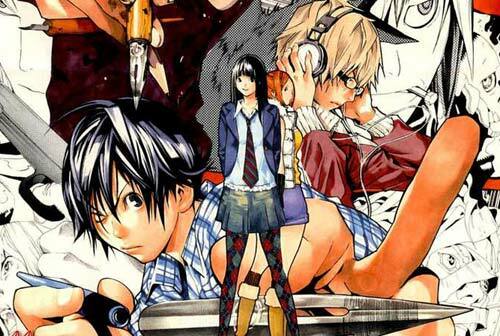 “VIZ MEDIA EUROPE is pleased to announce the acquisition of TV, VOD, DVD, Blu-ray and merchandising rights for the “Bakuman” licence for France, Italy, Germany, Spain, Portugal and the United Kingdom. From the creators of Death Note, Bakuman is the latest hit TV series to be based on a top-selling manga title by Takeshi Obata and Tsugumi Ohba, with millions copies sold in Japan and published in France by Kana, Viz Media in the UK, Panini Comics in Italy, Norma Editorial in Spain and TokyoPop in Germany. 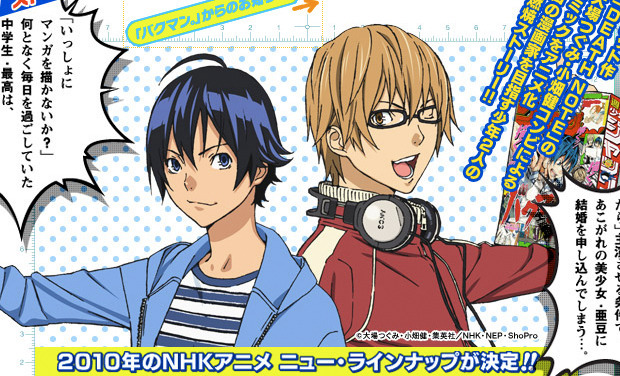 Directed by Kenichi Kasai (Honey and Clover) and Noriaki Akitaya (Code Geass), Bakuman TV series is broadcast on the NHK channel in Japan. This news has genuinely made my day, I can’t tell you how happy I am to have some kind of confirmation that another series of Hanasaku Iroha is going ahead. As those of you who read my review of the first series will know, I am a massive fan of Hanasaku, and this news has made me feel over the moon! 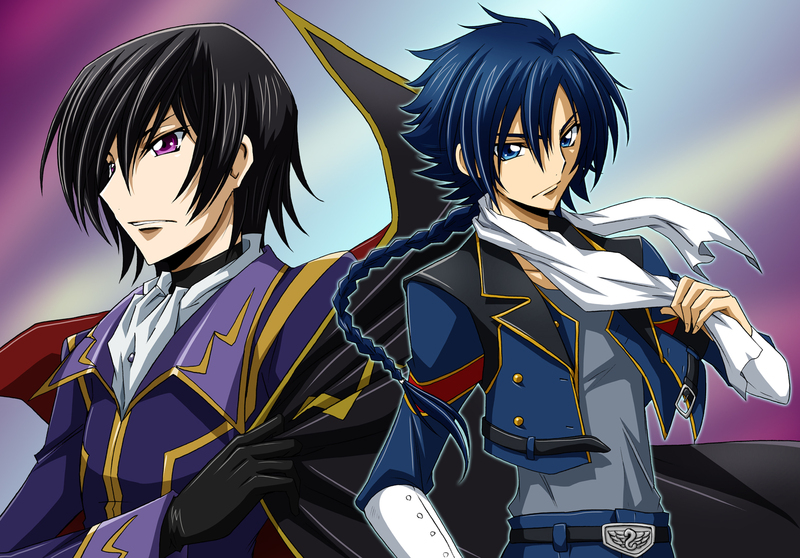 Of course there is no word as to when the series will be ready for release, but the mere thought of more Hanasaku is enough to keep me happy. 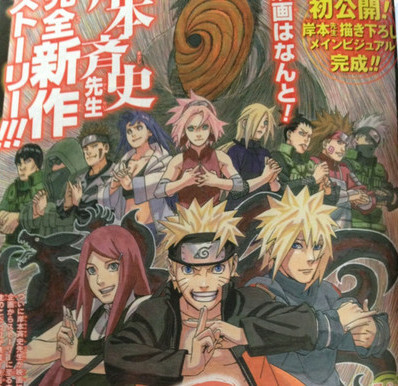 Judging from the picture used, it appears as if Tobi will be involved in some form, as will Minato and Kushina. This is all my own speculation as I have heard nothing official about it, but if it does prove to be the case, anything that does have Minato and Kushina in is fine in my book. You are currently browsing the archives for the General Anime / Manga News category.